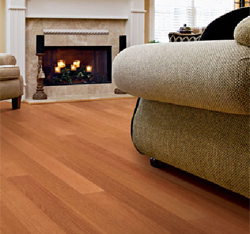 Premier Flooring Solutions is a customer focused company dedicated to providing our business partners with innovative, high quality hardwood flooring products, coupled with industry leading service and support. The company was founded in late 2006 to complete a management buy-out of the residential division of Junckers USA. The buy-out, which was completed in January 2007 was led by Paul Walker the former CEO along with a team of former Junckers employees.